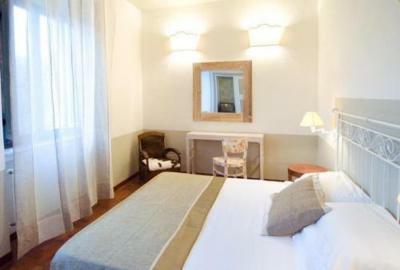 Lock in a great price for Albergo Le Terme – rated 8.8 by recent guests! Great place, good water. Very Clean, food was good. 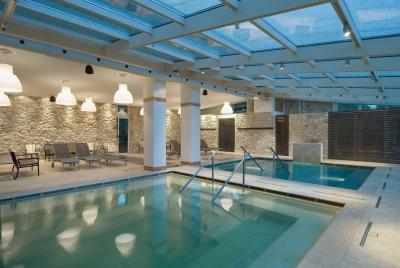 We enjoyed the indoor heated pools to soak in after long days of touring. 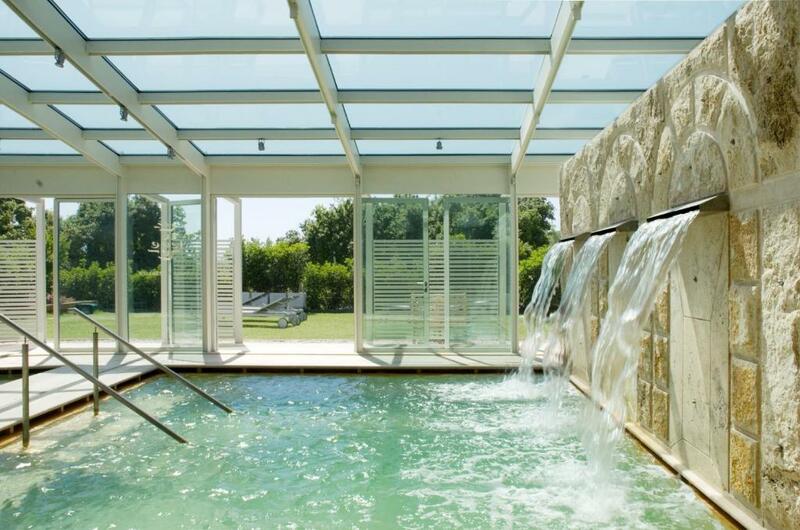 The pools were included in the room price. 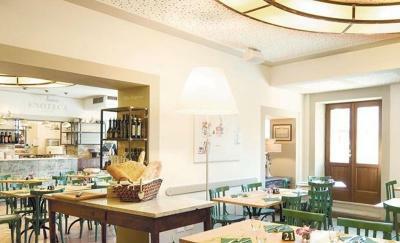 Excellent food in the restaurant as well as in the bar! 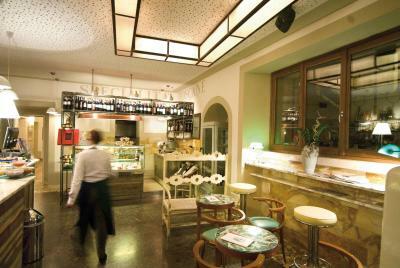 The food in the Hotel`s Bistro is recommendable. Breakfast is exceptional. Friendly and efficient reception staff. Comfortable and clean room and bathroom. 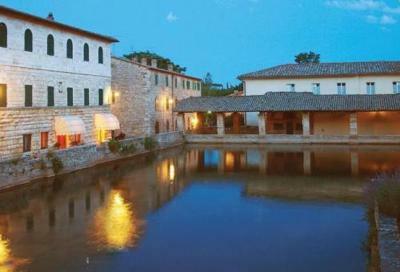 Would recommend this hotel for the ambiance, restaurant and spa. Gladly come back and stay longer than one night. 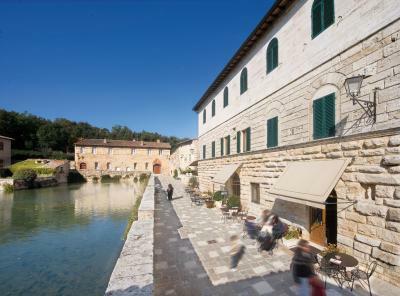 The property is facing the town square (which is the roman bath around which the town is built!) 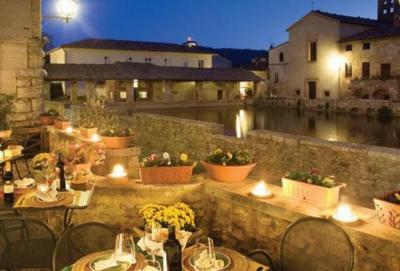 I think it is the only hotel in town which sits on the square, all other spas were further away. 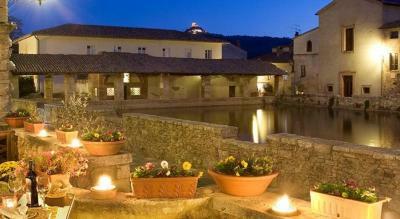 There is a basic spa built around the thermal waters from the source in the town square. 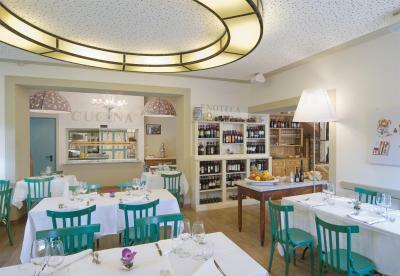 The restaurant serves good wine and food. The spa is absolutely superb and great fun that it is open until midnight at the weekend. 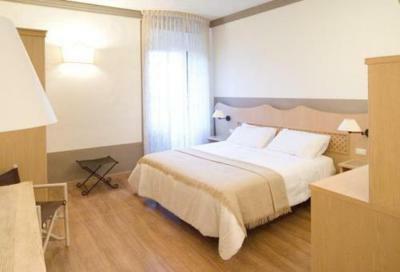 Albergo Le Terme This rating is a reflection of how the property compares to the industry standard when it comes to price, facilities and services available. It's based on a self-evaluation by the property. Use this rating to help choose your stay! 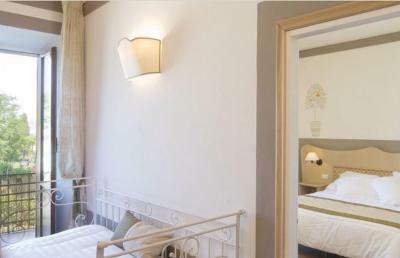 Feel the historic and soothing atmosphere of this 3-star hotel. 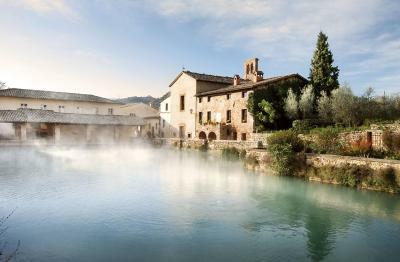 Enjoy the wellness center and hotel’s central location overlooking the ancient thermal pool in the medieval village of Bagno Vignoni. 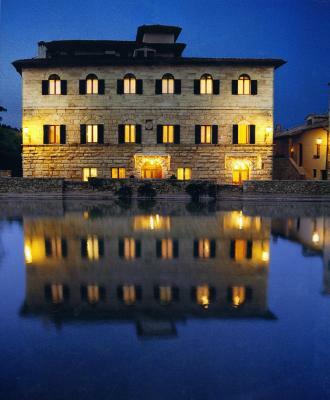 Admire the rich surroundings of the Tuscan countryside at Albergo Le Terme. 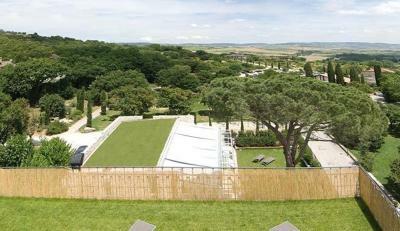 You will find 36 comfortable rooms with views on the Valdorcia landscape or the town center. 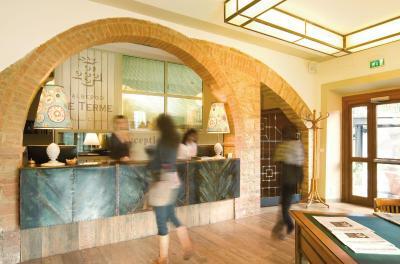 Albergo Le Terme is family-run. 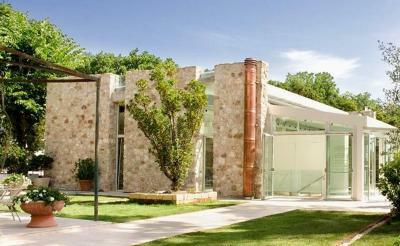 You will enjoy the welcoming atmosphere and the attentive service. Take advantage of the free Wi-Fi access and the hotel’s free parking. 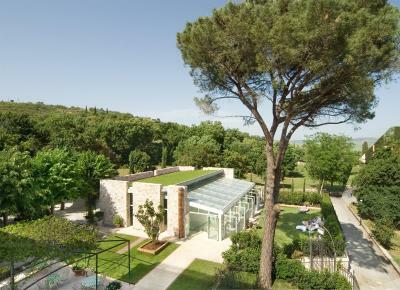 Albergo Le Terme offers a rich garden where you will find the exclusive wellness center. 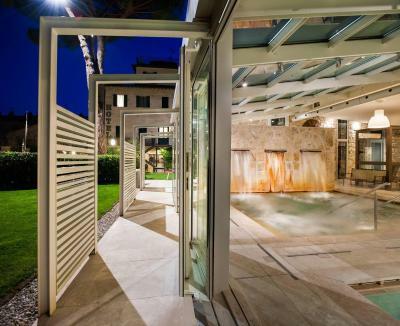 Guests will have free access to a hydromassage bath, a Roman sauna with therapeutic pools, and a main thermal pool. There are 2 areas dedicated to pure relaxation, where you can sit back on sun loungers and savor herbal teas. 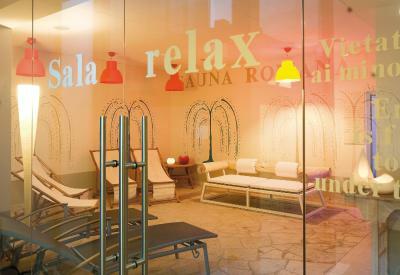 Discover beauty treatments such as Rasul baths, herbal baths, mud therapy, and a variety of massages. 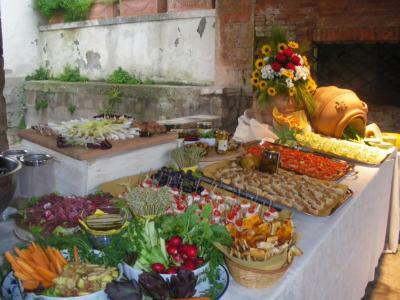 Savor simple, yet traditional Tuscan cooking in the on-site restaurant. Dine outdoors on the veranda or in the elegant indoor hall. 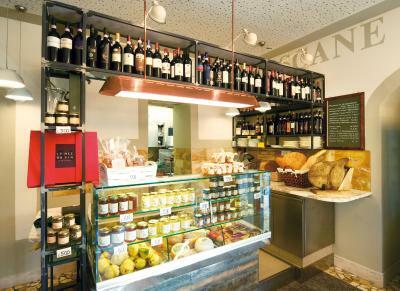 Sample local products such as olive oil, honey and the fine wines of the nearby cities of Montalcino and Montepulciano. Start your day with the free and rich buffet breakfast. Explore the rich area surrounding the hotel. 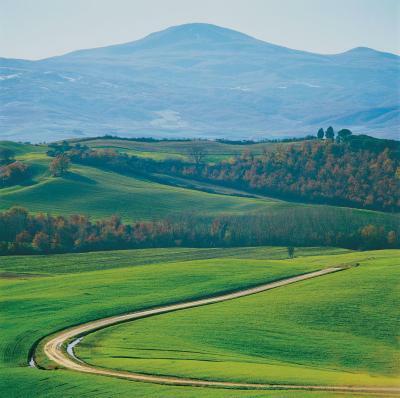 You will be near the famous wine road of Via Francigena. 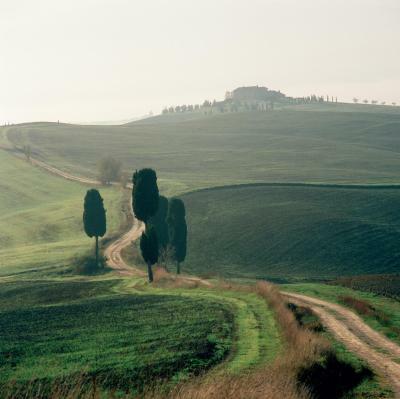 Go trekking or cycling on nearby paths. 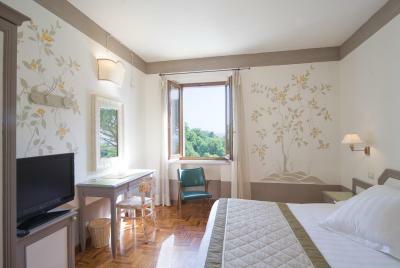 When would you like to stay at Albergo Le Terme? 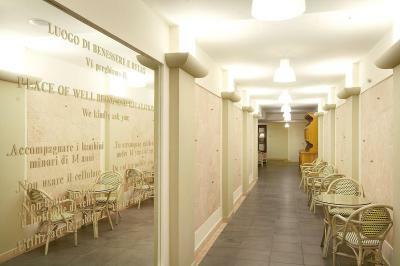 This room type is located in the main building and offers a view of the town. This larger room overlooks the hamlet or the garden. 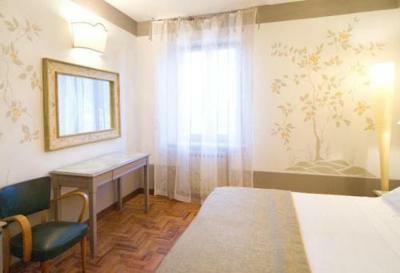 In addition to the listed facilities, superior rooms offer an LCD TV. This room is located in the main building and offers a view of the town. Smaller room with air conditioning and a satellite TV. 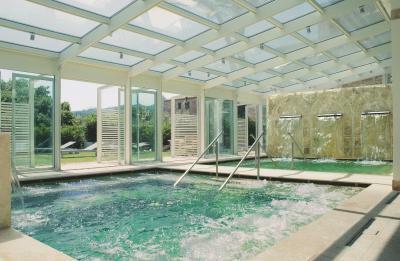 It includes access to the spa, a spa kit, and a 60-minute massage or beauty treatment per person. The massage or treatment should be booked in advance. 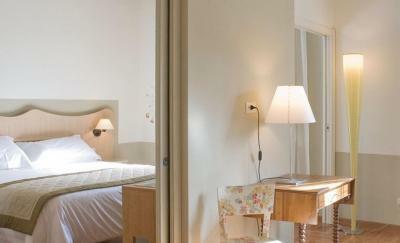 House Rules Albergo Le Terme takes special requests – add in the next step! 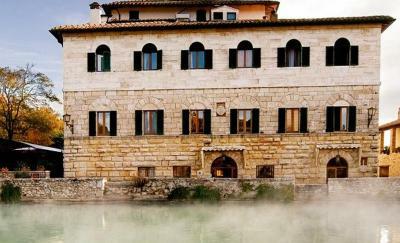 Albergo Le Terme accepts these cards and reserves the right to temporarily hold an amount prior to arrival. For some reasons the room was not the one I thought I had booked, the description and photos on Booking were not true to the room I was given, much smaller, no view out towards the main feature of the town. As I asked why, I was given many different versions making me feel like if the staff was trying to sell hard a package deal I actually didn't buy. The room was small for the price charged. The meals we had to have, as part of the package they insisted I bought, was okeish but nothing to keep a memory of, for example,the truffle pasta sold at 22 euro was tasteless. Overall the experience was acceptable at a very high cost. I am confident I will never return to this hotel. The cleanliness of the room was very good. Younger staff in the restaurant may need a little training. Rude, at times. Every service needed to be booked st least one day in advance making it difficu for the one day guests. Everything. 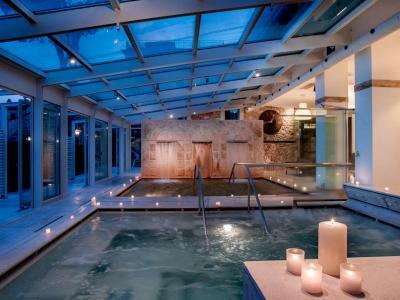 Great spa. Great restaurant. Room was very cramped and expensive. While I was unloading, our child's gro-blind (that we'd carried all the way to Italy with us!) went missing just outside the lift. A bit of a bizarre occurrence but it never turned up and was a bit annoying! Our room could have been a little nicer.